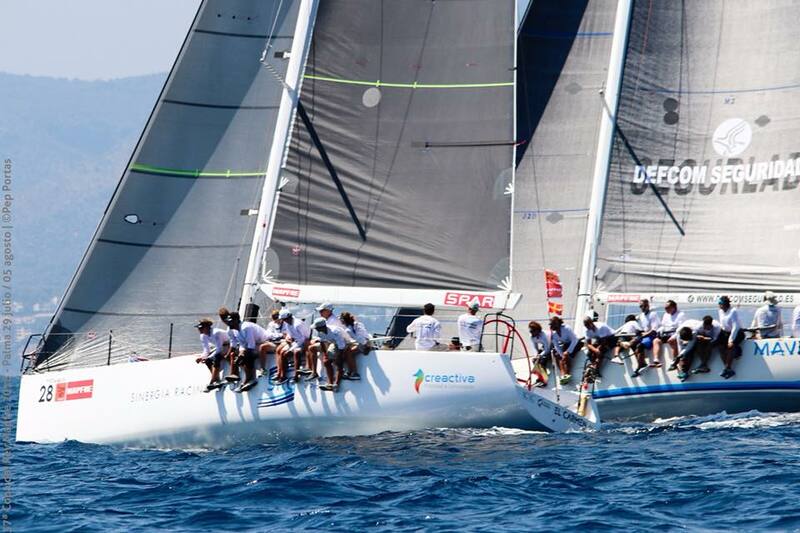 Our friends from Carmen-Elite Sails are already back in Yacht Port Cartagena, after having participated for the fourth consecutive time in the Copa del Rey. And the result could not have been more satisfactory: a 3rd position which makes the entire crew feel tremendously proud. For Pablo Meca, one of its members, “this has been a good result. At the beginning we thought it was very difficult to fight for the victory, since larger boats than other years had registered, but once the championship started and we saw that we had possibilities, we went for it». 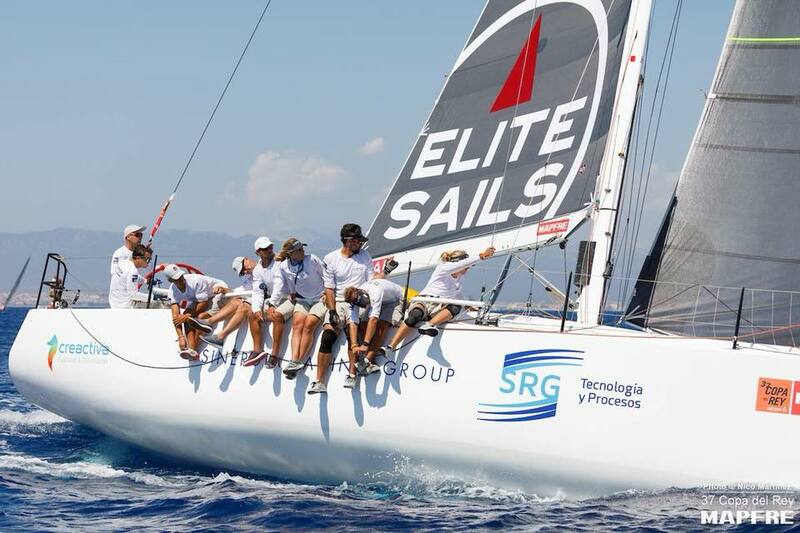 The Carmen-Elite Sails has followed a magnificent progression during these four years. They obtained a magnificent 2nd place in their first Cup, and from there “the competition has been increasing – says Meca-, the rivals have improved a lot and without any doubt this has been the harder year”. 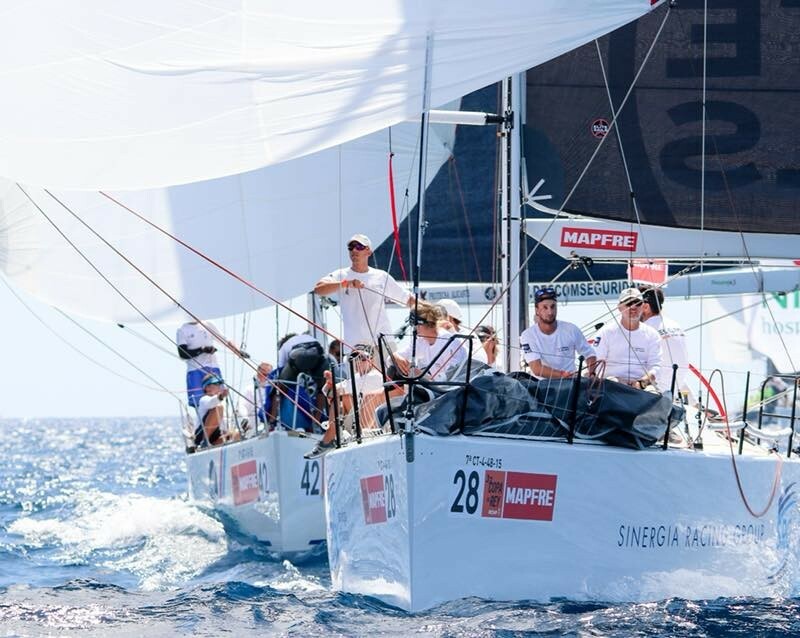 “The fact that boats more competitive have been registered in our class (due to the adjustment of the rating) has made the regatta much more fun. The first three days went very well; we even became co-leaders of the championship, but a serie of small mistakes separated us from the fight for the Cup ». 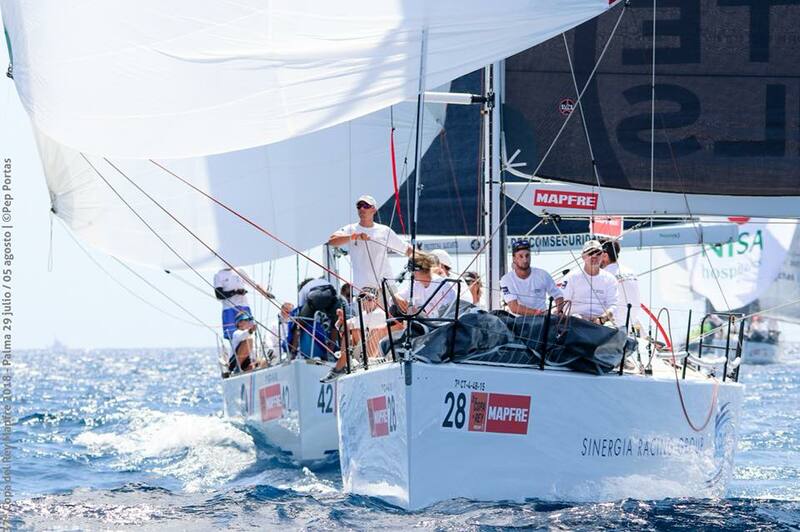 After the great test of the national calendar, the winter is usually quite quiet for the Carmen-Élite Sails team -the great majority are from Cartagena and other cities in the region. They go out in the regattas of the area and dedicate themselves to study the boat to see possible improvements or modifications that may be needed. It is from March or April when they begin to workout on weekends and to participate in as many races as possible. 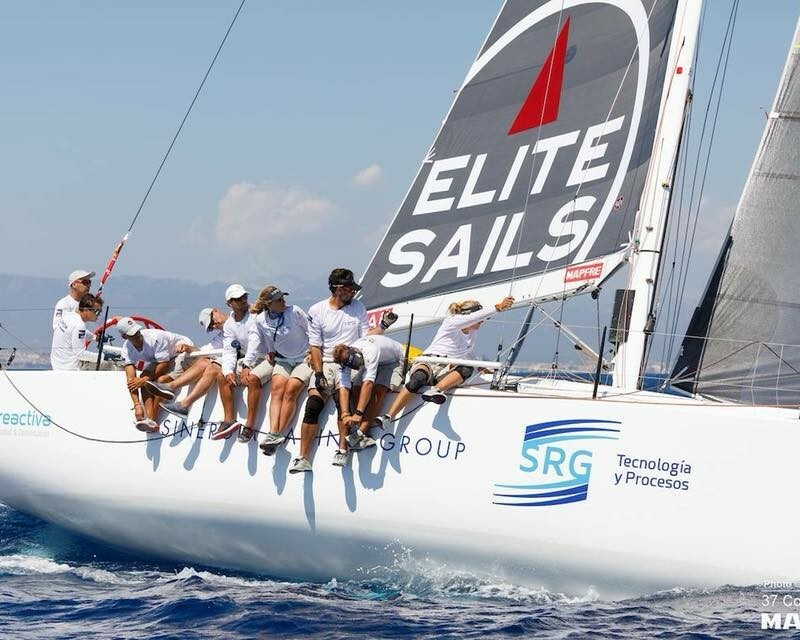 But before the Copa del Rey, the Carmen-Elite Sails fulfills other equally important goals, which serve to test their physical conditions. 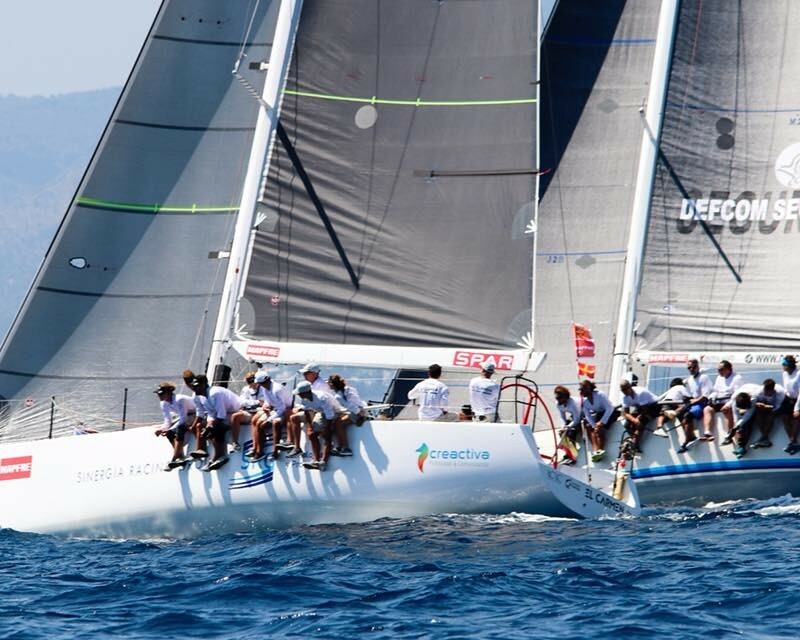 They come out in all the competitions of the Murcia region calendar, and other regattas such as the S.M La Reina Trophy and the Tabarca Trophy, fixed in the calendar of this team as preliminary to Copa del Rey.